Cleaning Tunbridge Wells company offer you professional, trustworthy, and affordably priced handyman service for the Clients from Paddock Wood, but also other nearby locations, such as: Whetsted, Five Oak Green, Capel, Matfield, Brenchley, Branbridges, Beltring, Laddingford, and others. 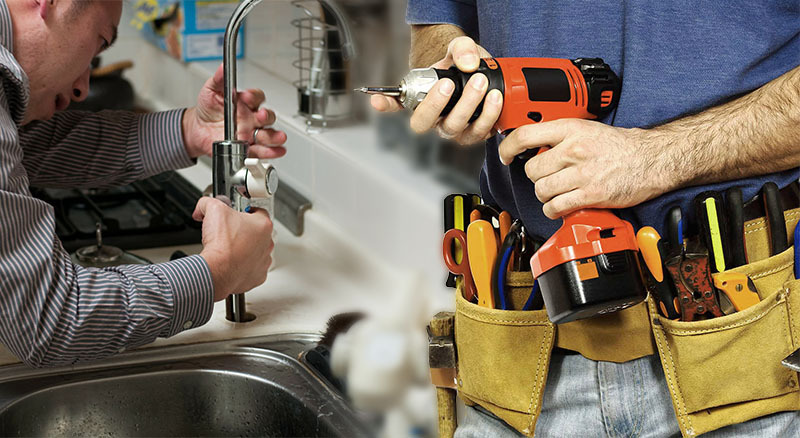 If you need an instant help with your leaking tap, decorating, fitting & assembly, broken lock, or electrical sockets - hire our experts and we can help you right away in a professional and hassle-free way. No job is too big for us.